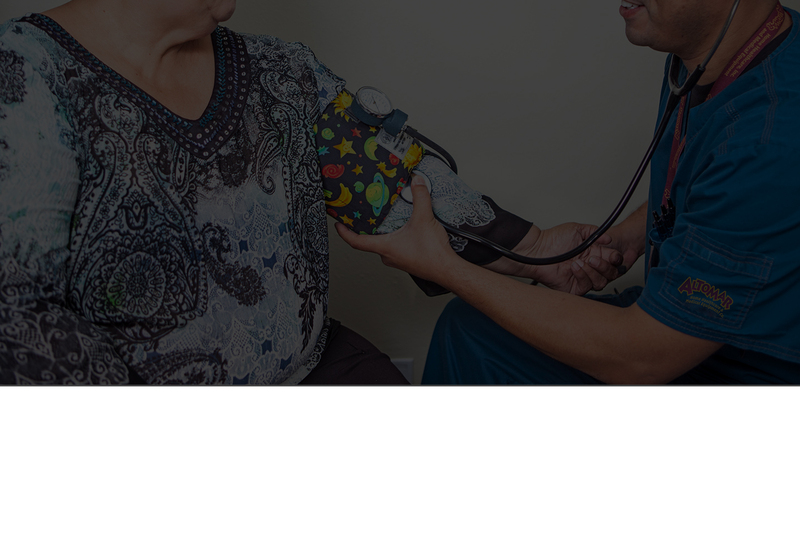 Altomar Health Services is one of the leading provider of home health care services. With our vast network of licensed and certified home health care agencies, we employ an expansive team of caregivers, and provide health services for a diverse group of patients each year. Our customers include managed care organizations, employers, governmental agencies, hospitals and individuals, who rely on us as their single source for a variety of home health services. Altomar's services include: skilled nursing services, physical, occupational, neurological and speech therapy, home health aides and personal care assistants, home medical equipment, respiratory therapy, pediatric care, rehabilitation, disease management, and network services for managed care organizations and self-insured employers. It's our heritage. Our mission is to provide the highest quality of care and service to our patients. Our goal is to make every client feel as if he or she is family. Altomar Health Services is completely family owned and operated serving all of El Paso county and Santa Teresa, New Mexico Areas. People always wonder what drives a person to become successful. Owner/operator of one of the most well known home health agencies in El Paso, TX. Sylvia Martinez opened Altomar Home Healthcare in 1999, and has been busy ever since. I guess you can call her an entrepreneur, but sometimes that implies she wanted to make money. That was the last thing she was worrying about. All she ever wanted to do was to help and take care of people.